Have you ever dreamed of becoming an online entrepreneur? Dreamed of the day you could set your own schedule and work around your family’s needs? That kinda thinking is what led me to become a serial entrepreneur. Well, that and I wanted to find something I was passionate about every day. But trying many things can be costly if you’re not careful. Just remember, as with any business, it takes time and hard work to be successful. These are not get-rich-quick schemes. According to an article on Wired.com, all you need to build an App is $100 and a free afternoon. Although it may not be that easy, there are plenty of free tutorials on building your first app. All you need is a halfway decent idea. Businessofapps.com states as of early 2018, an average annual salary of a mobile app developer in the US is $107,000. Or you might become a millionaire like Tara Reed, who built an app without knowing how to code. Do you like to write, even if it’s just for fun? Then Freelance writing might be for you. 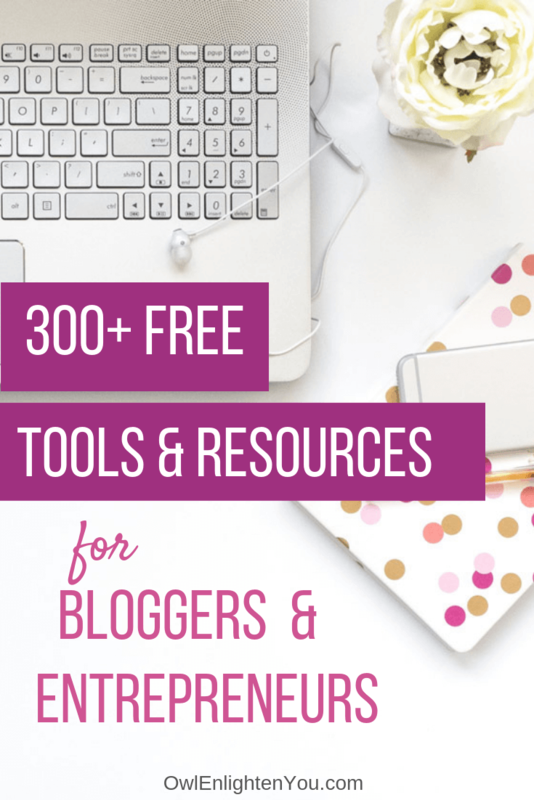 How would like to start a successful freelance writing business in 30 days or less? You could with the help of Gina Horkey. Read How to Become a Freelance Writer, and let her guide you to 30 Days or Less to Freelance Writing Success, $147. If you think you’re ready to jump in without a course, then head over to Freelancer.com. Do you love to share knowledge? I know I do! Then starting a blog is a great business option for you. 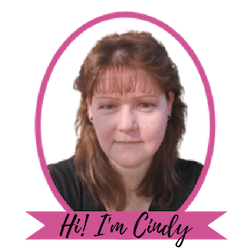 I love sharing ways to make money on the internet with family and friends, and blogging is one of them. It’s also a great way to catalog everything you learn. 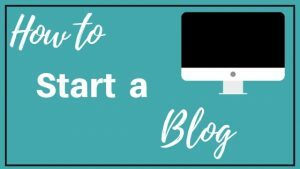 Let me help you become a successful blogger, by checking out my How to Start a Blog- Tutorial on how to set up your blog through Siteground. You can start your blog for less than $100 with Siteground and get a domain name FREE ($15 value). Blogging can be a great way to earn a full-time income. You can earn money through ads, courses or even affiliate marketing. 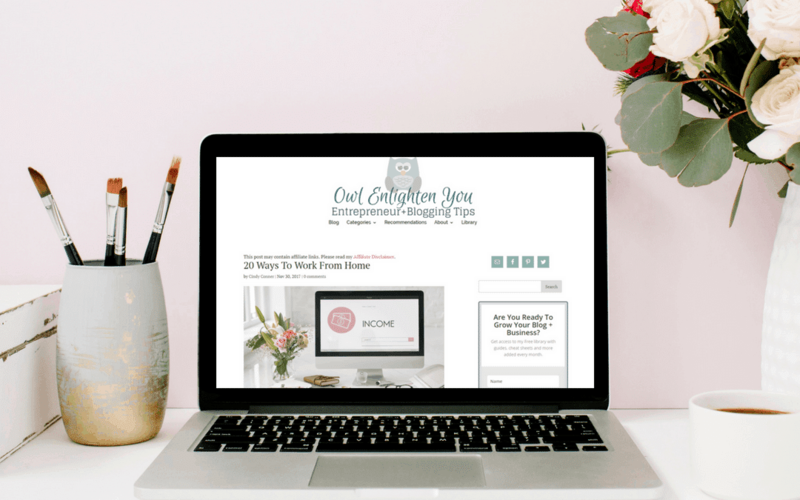 There are bloggers who earn five and six figures with their blog, like Michelle Schroeder-Gardner. 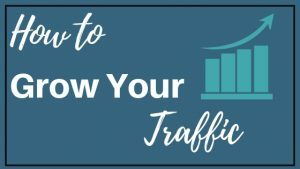 Michelle teaches you how she earns over $50,000 a month from affiliate marketing with her course, Making Sense of Affiliate Marketing, for $197. Are you creative? Maybe you love to draw or take pictures? Then starting your own business selling your designs and photos could be the perfect business for you. Below are print on demand sites where you can have your graphics printed on t-shirts, mugs, wall art and much more. You will need Photoshop to make your work look more professional, and that can cost between $100- $200 depending on which version you choose. If you are great at photography, then think about selling your stock photography through online sites or creating your own blog and having a paid membership section for people to download your photos to be used – this is becoming very popular. If you love writing or have a lot of knowledge to share, then creating ebooks could be a great business for you. Many people think you need to be a great writer to publish ebooks, but that is not the case. Seriously, have you read Kindle Unlimited, it’s filled with everyday people self-publishing, and they are making money, especially from me. I know someone who has written many ebooks that are all less than sixty pages. The best part of starting this business is that once you create your eBook, it becomes a passive income stream for you. It will continue to sell year after year with no effort on your part. If you are worried about your writing, then you can always find someone online to edit and clean up your book for pretty cheap then download free or cheap stock photography for the cover. There are two basic ways to sell your books. One is to create an ebook and sell it through an online book retailer such as Amazon, Barnes, and Noble, iBooks and others. I recommend Create A Space, owned by Amazon. You can even pay them to format your book. The other option is to create an ebook and sell it through your own website. You can even create an affiliate program to build a sales team to promote it on their websites. You can literally start creating and selling eBooks on Amazon with no upfront cost. All that’s required for this is your knowledge on the topic you are writing about. Amazon supports uploading your eBook from a Microsoft Word document which comes loaded onto most computers. Do you love to shop? Is finding a bargain your superpower? Then selling online might be right for you. It’s so easy to create an online shop these days with places like Amazon. The best part about Amazon FBA is they handle storing your inventory, packaging and shipping your products when their sold and customer service. You can start selling on Amazon for $100 or less worth of inventory but the more you invest, the quicker your business will grow. 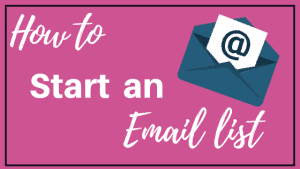 If you are interested in selling on Amazon, you can sign up for a FREE 7-day email course put together by Jessica Larrew of The Selling Family. Jessica and her Husband both work full time selling on Amazon and bring in a six-figure income a year. Will this be the year that you finally create a profitable online business? Go ahead and try it. Can you think of any that we forgot? If so, comment below.